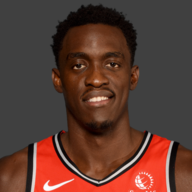 My good friend WIlliam Lou said it best: Siakam may not be anywhere near Giannis’ talent, but damn do his moves look just as freaky at times. Just look at that ridiculous plus/minus (Lowry too). Pascal’s impact is almost immeasurable. 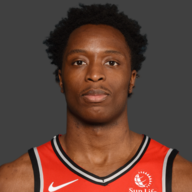 OG was super-engaged on defense all throughout, coupling with Siakam on some great defensive possessions. 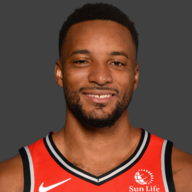 Part of me wanted to see Ogugua explode offensively while Kawhi sat out, and we saw some great flashes of that tonight. The exhaustion factor was real with JV. 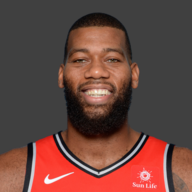 You saw it in almost all Raptors players early, but JV specifically looked absolutely taxed. SEGABABA (and being a relatively large human) means JV gets the pass. Defended the paint extremely well, but missed some ‘gimme’ shots he usually makes in his sleep. Supernova. 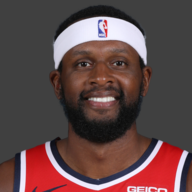 This man really had the audacity to pull up from 40+ feet out on a two-for-one possession before halftime. 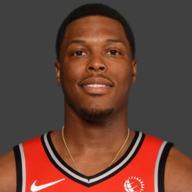 There’s VERY few players in the NBA that are given that type of unequivocal green light — and Lowry’s one of them. He dominated tonight in every facet of the game. I laugh at people who minimize Green’s massive role on this team. 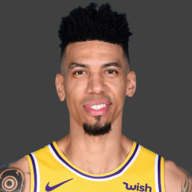 Arguably the most active defender in the entire association, he rarely ever loses focus or intensity on that end of the floor. It also helps that he’s a fantastic 3PT shooter and is a perfect puzzle-piece fit for Nurse’s scheme. He was key tonight. It’s fun because when you watch Fred, he almost rarely ever makes mistakes. He glides around, controls the pace of the game without emotion, and puts every player in a position to ‘win’ each possession. 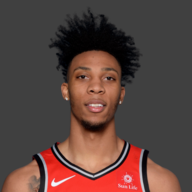 Still don’t know how Masai Ujiri hit the mini lottery with this guy. CJ’s defense regularly leaves us wanting more, but he seems to be regaining his groove ever-so-steadily. He didn’t have a negative plus/minus, so that always helps. Delon didn’t give much at all to this game except playing his usual pesky defense. Wish there was more from him tonight. I’m never one to plug unnecessarily, but kindly refer to the theory behind Ibaka’s incredible shooting touch on my Twitter timeline. No, seriously. 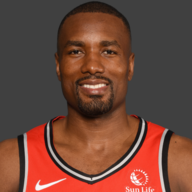 I think I found out why Serge Ibaka won’t miss shots. He’s played like a man possessed and even in limited minutes, it didn’t change tonight. Terrible 6th foul call, btw. 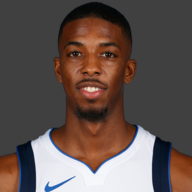 Monroe saw the floor earlier than most expected tonight. Most of that was due to tonight’s game falling on the SEGABABA of the West Coast road trip. He played fairly well for a guy on strict spot-duty. Lorenzo didn’t log enough minutes to get himself a grade in this one. Thirteen seconds on the floor. Powell sprinted around a Rudy Gobert screen and had his arm stretch back, putting a massive amount of stress on his shoulder as it awkwardly turned. The obvious hope is that it’s not serious. Let’s look it at from Utah’s perspective: You haven’t played since Saturday. You’re at home. You’re getting a team on the second night of a back-to-back. Both teams are missing their best player. 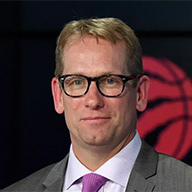 Nick Nurse took all of these circumstances and delivered a blowout, mormon-style. Enjoy the festivities, Salt Lake City. Ibaka won’t miss. 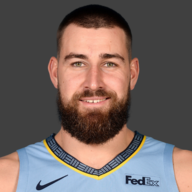 Since the Phoenix Suns game three days ago, he’s missed only eight of his last 37 (thirty-seven!!!!) shots. That’s a filthy 78.3% clip. Congrats to Serge on taking this new role in Nurse’s system by the throat. He’s made the absolute most of it. 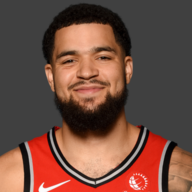 Ok, so Lowry’s the best point guard in the East. Yeah? Got it? Good. These type of games are so important to a team’s morale. End of a back-to-back. Thousands of miles away from home. 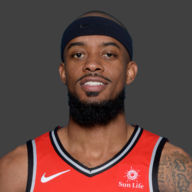 Missing Kawhi Leonard. This says a ton about Lowry’s leadership, Nurse’s preparation and the mentality of the Raptors’ bench. Props all around.